Hi guys! 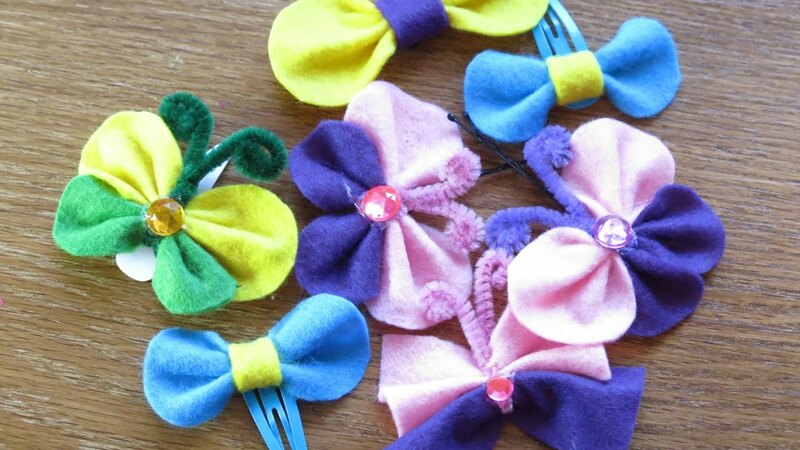 In this video I am making felt butterfly and bow hair clip. Enjoy it! Previous Post DIY Pipe Cleaner Heart Shape Goggles. Easy Craft for Kids.